Time to get the dancefloor cranked up! 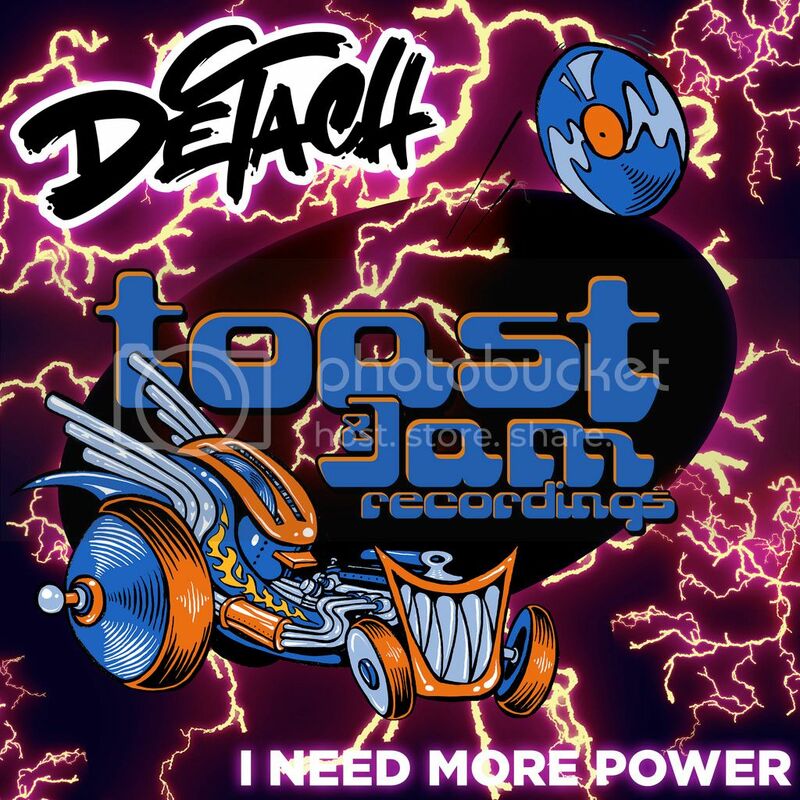 Detach drops his newest track on Toast & Jam and it does not disappoint. Loads of high energy, driving percussion, and funky vocal samples, I Need More Power is Detach at his finest.